Subtlety sweet with notes of honey. Straw-colored, fairly dry and buttered with German Hallertauer & Saab hops. A German Wheat beer brewed with over 50% wheat. Noticeable clove & banana flavor. Lightly hopped, smooth and refreshing. Brewed with chocolate malt, black patent malt and flakes oats. Magnum and willamette hops. A lighter bodied Brown Ale with Magnum, Willamette & Ahtanum hops, classic color and flavors come from roasted barley and chocolate malt. Aged in a brandy barrel, this Imperial Milk Stout was also brewed with Montmorency cherries from King Orchards. Brewed for flavor balance and drinkability. Hopped with Fuggels. A favorite here at the Brewery! A heavily dry-hopped Wheat IPA bursting with ripe fruity flavors from Simcoe, Cascade, Centennial, Columbus & Chinook hops. A low IBU juicy Pale Ale. Distinct tropical citrus and pine flavors come from Zuthos hops. Medium body with a semi-dry finish. A well-balanced resinous Double IPA brewed with Columbus, Simcoe & Ekuanot hops. We Also have Northwoods Soda & Sparkling Water! 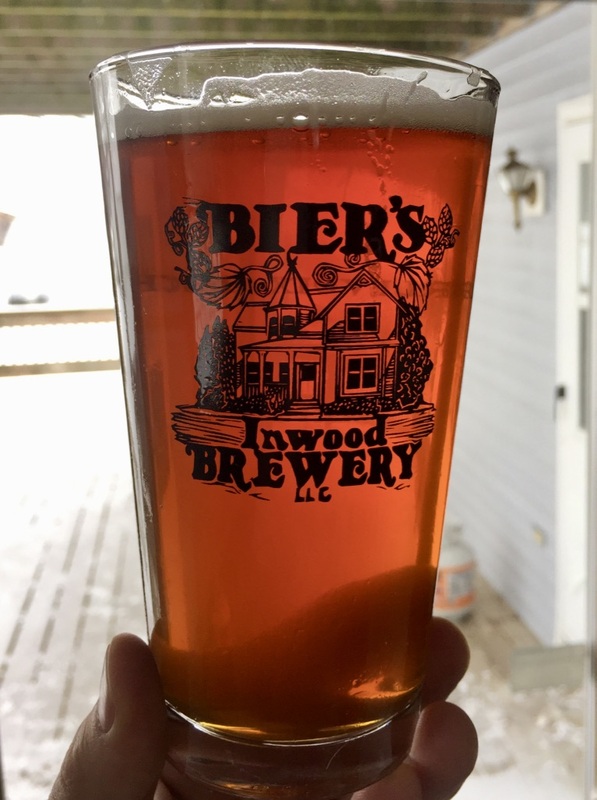 Copyright © 2019 Bier's Inwood Brewery. Proudly powered by WordPress.